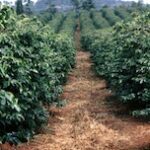 WHOLESALE FRESH ROASTED YIRGACHEFFE NATURAL CoffeeSmokin'Beans Coffee Co.
Our Yirgacheffe Natural is an excellent high-altitude coffee. 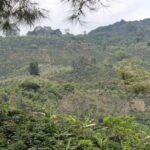 It was grown in the prime coffee growing region of the Ethiopian Highlands 1,770-2,200 MASL (5,577-7,218 ft) where the soil and climate produces some of the world’s most excellent coffee. These farmers use the Indigenous Heirloom Cultivars of Arabica coffee that originally made this region famous. 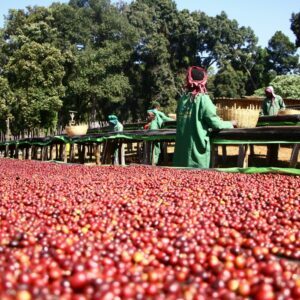 This coffee was processed in the traditional Natural Process meaning the cherries are dried with the pulp still attached. ORDER TODAY/ ROASTED TODAY – Our Yirgacheffe Natural is gourmet roasted just for you – most orders are roasted and shipped within 24 hours – Monday-Friday (excluding holidays). 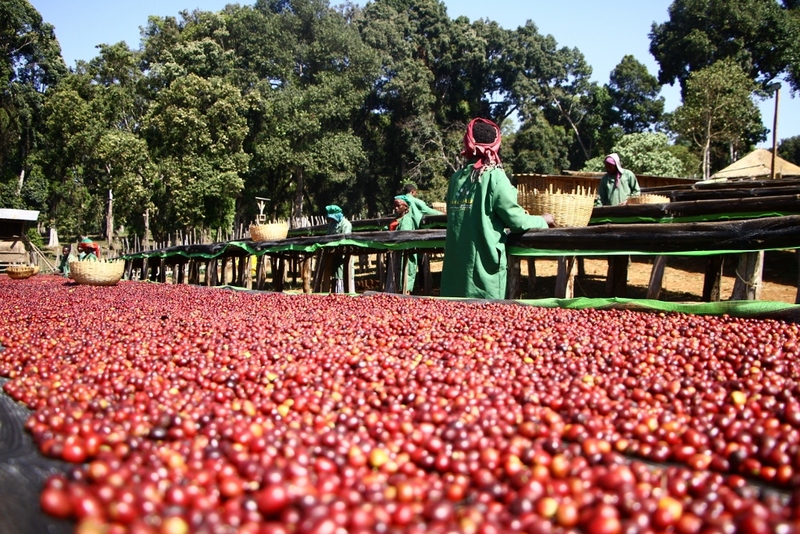 We never pre-roast to stock as most roasters do. 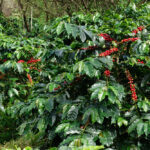 Your order will be custom roasted – it will arrive quickly – super fresh, and just the way you like it.